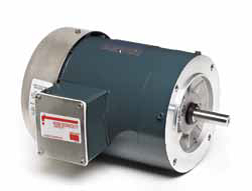 New Century – AO Smith – Magnetek motors for many elevators including Otis, Anton Freissler, Fujitec, Haughton Elevator Company, Hitachi, Kone, Marshall Elevator, Montgomery Elevator, Schindler Elevator Corporation, ThyssenKrupp just to name a few. 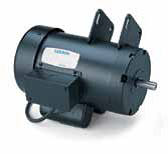 These durable permanent magnet and wound field motors range from 1/8 to 5 horsepower in open TENV and TEFC designs. 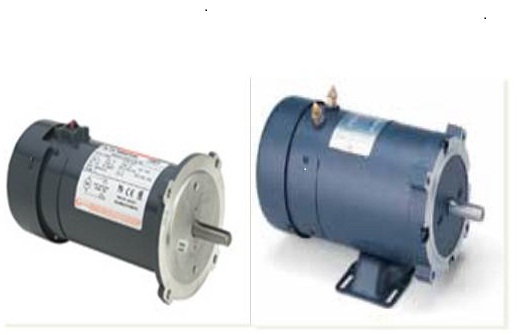 A wide range of choices exist for general purpose applications, sealed washdown motors for food processing and food service, IEC metric motors, special purpose servo motors as well as low voltage and custom design, and elevator motors. 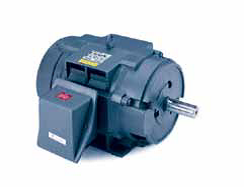 Elevator motor line Includes submersible, open drip-proof, and totally enclosed motors up to 75 horsepower for use on hydraulic elevators and inverter-driven traction elevators. 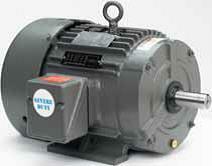 *THIS MOTOR IS SCHEDULED TO BECOME OBSOLETE, AND NO LONGER AVAILABLE. 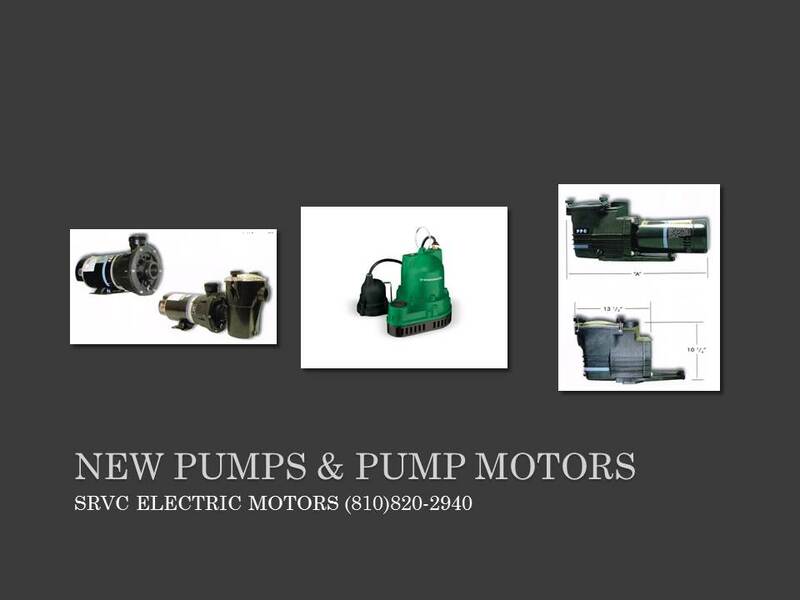 SRVC ELECTRIC CAN REPAIR YOUR MOTOR! 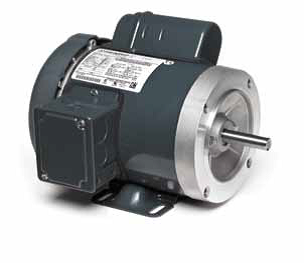 General-purpose, definite-purpose, and application specific A/C and D/C fractional horsepower and integral horsepower motors. 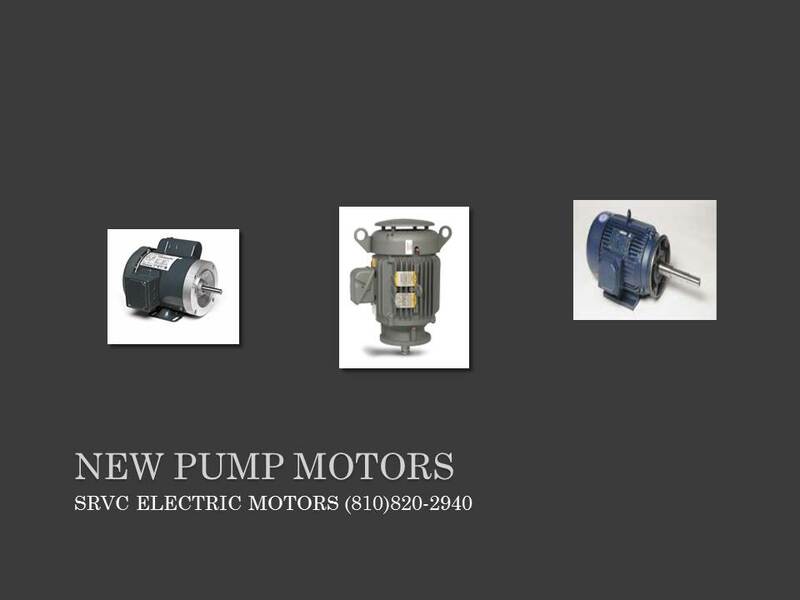 SRVC offers a full line of quality replacement motors, pumps, gearboxes, inverters, and parts for commercial and residential applications. 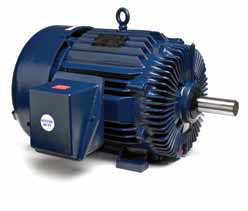 Brands include Marathon Electric, Fasco Electric, Universal Electric, Magnetek Electric, GE, Emerson, Century Electric, AO Smith Electric, Leeson Electric, and many more. 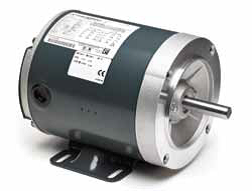 Other applications for this motor may include pumps, conveyors, machine-tools, air-handlers, exhaust unit, and fans based on your original motors nameplate specifications, and electrical requirements. 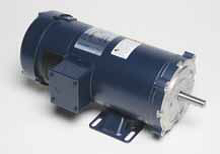 Give us a call today for an immediate quote on a new motor, or blower assembly. Outstanding customer service and our massive cross-reference database will save you a lot of valuable time, trouble, and money. >Please include your daytime contact information, and any details such as motor nameplate information, and a brief description of the application of the motor. 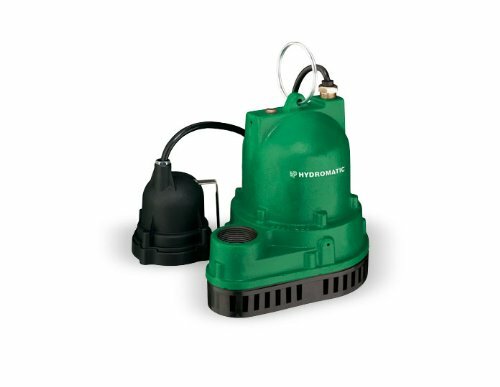 For use in low rise buildings using Allweiler† submersible pumps. 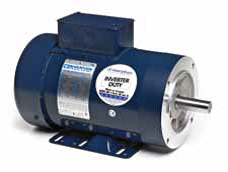 Built to replace obsolete or OEM belt-drive elevator motors utilized in many elevators such as Otis, Anton Freissler, Fujitec, Haughton Elevator Company, Hitachi, Kone, Marshall Elevator, Montgomery Elevator, Schindler Elevator Corporation, ThyssenKrupp just to name a few.